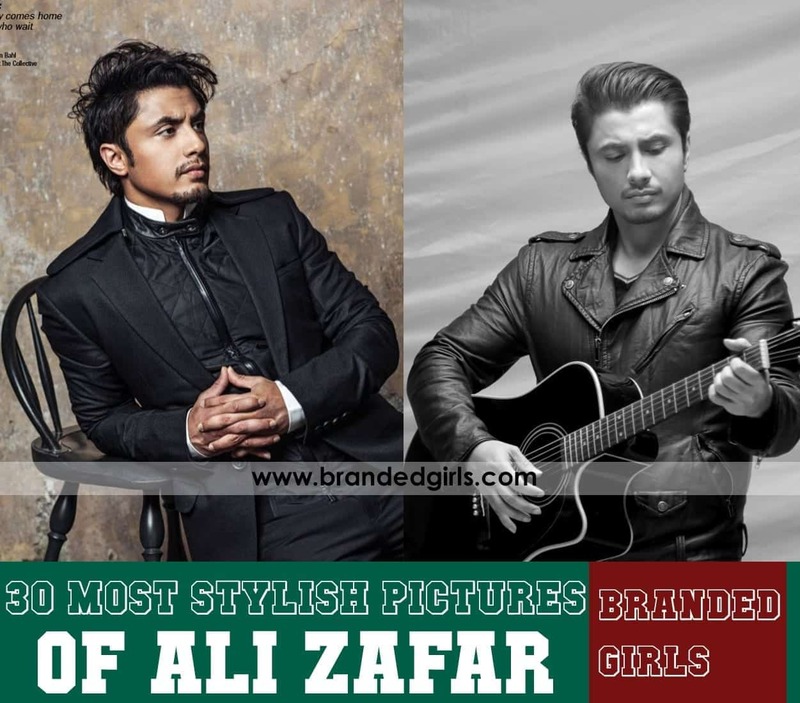 Most Beautiful Indian Politicians – India is a country rich in god-gifted beauty as people of different religions and cultures reside there. 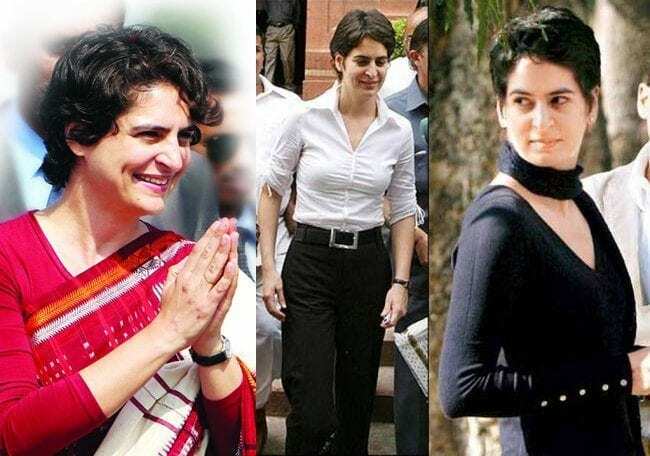 Here is the list of the most beautiful female politicians in India who have garnered immense recognition by not only their incomparable work in politics, but also through how they choose to carry themselves; hint, it’s amazing, because these ladies have been ranked in the list of the most beautiful politicians in the history of India. Kajal Nishad (born 1 June 1982) is an Indian actress working in Bhojpuri cinema and Hindi Television and politician. She has acted in a number of TV series and Bhojpuri films, though is best known for her character Chameli in the SAB TV comedy soap Lapataganj (2009-2010) and Bhojpuri film Shaadi Biyah. She contested the Uttar Pradesh state assembly election, 2012 from Gorakhpur (Rural) constituency on an Indian National Congress (INC) ticket. 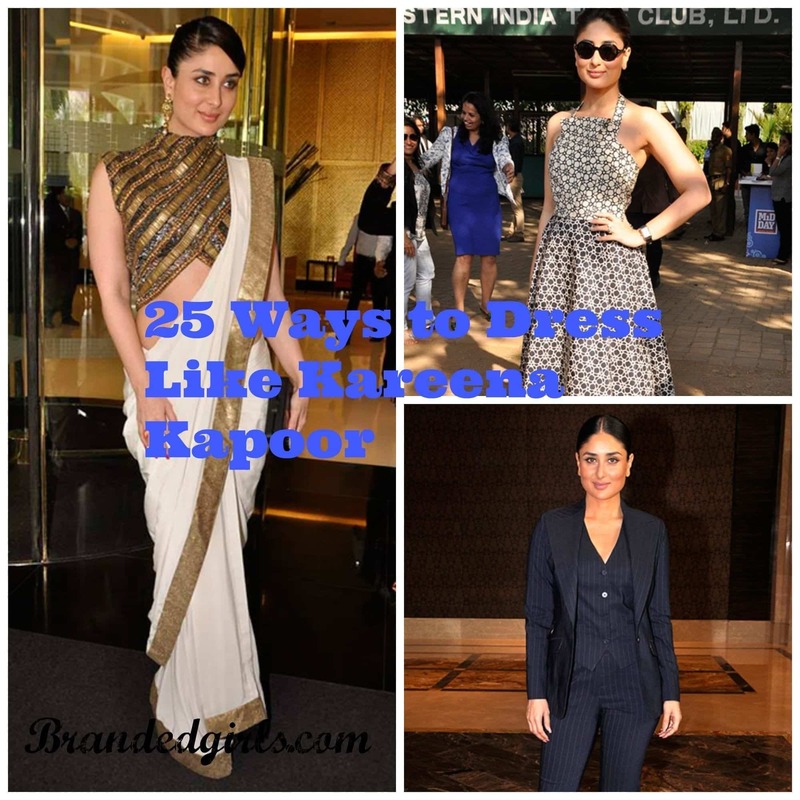 Born in Mumbai, her parents are from Kutch Gujarat and settled in Mumbai. She is married into Bhojpuri film producer Sanjay Nishad, who is from the Bhauapaar village in Gorakhpur district. Sonia Gandhi, born 9 December 1946, is an Indian politician of Italian descent. A member of the Nehru–Gandhi family by way of her marriage to Rajiv Gandhi, she is a former president of the Indian National Congress. She took over as the party leader in 1998, seven years after her husband’s assassination, and remained in office for a record nineteen years. She stepped down as the Congress president in December 2017, but continues to lead the party’s Parliamentary committee. Although she never held any public office in the government of India, Gandhi has been widely described as one of the most powerful politicians in the country, and is often listed among the most powerful women in the world. Agatha Kongkal Sangma (born 24 July 1980) is a former Member of Parliament of India (MP), and was part of the 15th Lok Sabha. She represented the Tura constituency of Meghalaya following the 2009 parliamentary election as a candidate of the Nationalist Congress Party (NCP). She was the youngest Minister of State in the UPA 2nd Manmohan singh Cabinet. Agatha Sangma was born in New Delhi to P. A. Sangma, the former speaker of the Lok Sabha, and Soradini K. Sangma. She received her LLB degree from Pune University and later joined the bar in Delhi High Court. She did her Masters in Environmental Management at the University of Nottingham, UK. Chhavi Rajawat is the sarpanch of her village Soda, 60 kilometres (37 mi) from Jaipur. Though holding an elected post, Chhavi is not affiliated to any political party. The Panchayats are officially supposed to be non-partisan and Panchayat elected representatives thereby, do not fit into the bracket of mainstream politics. She has been reported to be the youngest person to hold the office of sarpanch. Rajawat left her corporate job and city life to help develop rural India. Her grandfather Brig Raghubir Singh had been Sarpanch of the same village 20 years prior to Chhavi’s elections. The Times of India, a leading English newspaper in India, credits her as the changing face of rural Rajasthan. Angoorlata Deka, born 31 January 1986 in Nalbari, Assam, is an Indian Assamese actress and politician from the state of Assam. She is a first term member of the Assam Legislative Assembly. She joined BJP in December 2015. She is one of the six female candidates who were given tickets by Bharatiya Janata Party, out of which, only two won elections; and Angoorlata is one of them. Gul Panag, born Gulkirat Kaur Panag, 3 January 1979, Chandigarh, India, is an Indian actress, voice actress, model, and former beauty queen who competed in the Miss Universe pageant. She was the Aam Aadmi Party candidate from Chandigarh for 2014 Lok Sabha Elections. She came on third position with 1,08,679 votes, while Kirron Kher won the election with 1,91,362 votes. Jaya Prada, born 3 April 1962, is an Indian film actress and politician. Jaya Prada is the recipient of three Filmfare Awards South and has starred in many Telugu, Tamil, Hindi, Kannada, Malayalam, Bengali and Marathi films. She had been one of the most influential & successful actress in both Telugu & Hindi film history and ruled the silver screen in the late 1970s,1980s and early 1990s in both Hindi and South Indian films. She left the film industry at the peak of her career, as she joined the Telugu Desam Party (TDP) in 1994 and entered politics. She was a Member of Parliament (MP) from Rampur from 2004 to 2014. She joined the Bharatiya Janata Party in the presence of National General Secretary Bhupender Yadav on 26 March, 2019. Jyoti Mirdha (born 26 July 1972) is an Indian politician. She was elected to the 15th Lok Sabha (2009-2014) from the Nagaur (Lok Sabha constituency) as a Congress party candidate. Jyoti Mirdha Gehlaut is the daughter of Ram Prakash Mirdha and Veena Mirdha and also the granddaughter of Nathuram Mirdha, a prominent politician. She has had a meaningful impact on several issues as a member of the Parliamentary Standing Committee on Health and Family Welfare, and has debated on issues concerning generic drugs, bringing more drugs under the price control regime, low expenditure on research and development by pharmaceutical companies, organ donation legislation, and the HPV vaccine. Shazia Ilmi, born 1970, is an Indian politician. She was previously a television journalist and anchor at Star News. She was a spokesperson for the India Against Corruption movement led by Anna Hazare in 2011 and 2012. She led a media campaign for an anti-corruption bill (to institute an ombudsman popularly known as the Jan Lokpal Bill). She was a member of the Aam Aadmi Party’s National Executive but left the party in May 2014 and joined the Bharatiya Janata Party in January 2015. 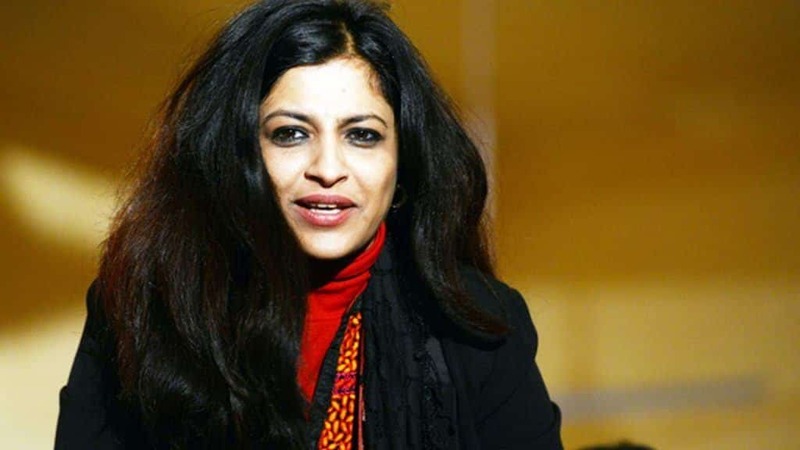 Shazia Ilmi comes from a middle-class Kanpur-based Muslim family with links to the Indian National Congress political party. Her father, Maulana Ishaq Ilmi, was the founder and editor of Siyasat Jadid, a Kanpur-based Urdu newspaper.Ilmi was educated at St. Mary’s School in Kanpur and Nainital and then at St. Bede’s College, Shimla. 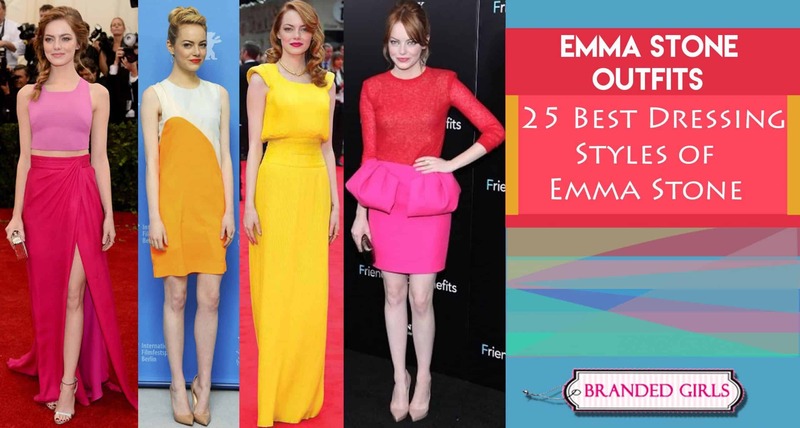 She then completed degree courses in journalism and broadcasting at Jamia Millia Islamia and the University of Wales, Cardiff, and also completed a diploma in 16mm film production at New York Film Academy. She is married to Sajid Mallik, who is half Gujarati Muslim and half Tamil Iyer. Roja Selvamani, born 17 November 1972, is an Indian Film actress and politician.She was a leading actress from 1991 to 2002.She is the only actress, who acted in 100 films within 10 years in the 1990s.In 1999 she entered into politics and currently aligns with the YSR Congress party. She was elected as an MLA from Nagari in Andhra Pradesh in 2014. Now she is working as YSRCP state Women President. Roja married Tamil film director R.K. Selvamani on 10 August 2002. The couple have a daughter and a son. Nafisa Ali, born 18 January 1957, is an Indian Bengali actress and a Politician from Indian National Congress and a social activist. Nafisa Ali was born in Kolkata, the daughter of Ahmed Ali, a Bengali Muslim man and Philomena Torresan, a Roman Catholic woman of Anglo-Indian heritage. Nafisa’s paternal grandfather, S. Wajid Ali, was a prominent Bengali writer. Her paternal aunt (father’s sister) was Zaib-un-Nissa Hamidullah, a Pakistani journalist and feminist. Nafisa went to Sr. Cambridge from La Martiniere Calcutta. She has also studied Vedanta taught by Swami Chinmayananda, who started the center Chinmaya Mission of World Understanding. Her husband is the renowned polo player and Arjuna awardee, retired Col R.S. Sodhi. After marriage, she chose to stop working and focus on her three children: daughters Armana, Pia and son Ajit. Shruti Choudhry (born 3 October 1975) is an Indian National Congress politicianHer parents were Surender Singh and Kiran Choudhry, both of whom had served as ministers in the government of Haryana.Choudhry’s early education was at the Convent of Jesus & Mary school and Delhi Public School, R K Puram, after which she studied in Oxford, England. She earned a B.A. from the University of Delhi and then a LL.B. from B. R. Ambedkar University in Agra. On 7 March 2003, she married Arunabh Choudrhy, a lawyer.Choudhry served as a member of the Lok Sabha committees for agriculture and empowerment of women from 2009. 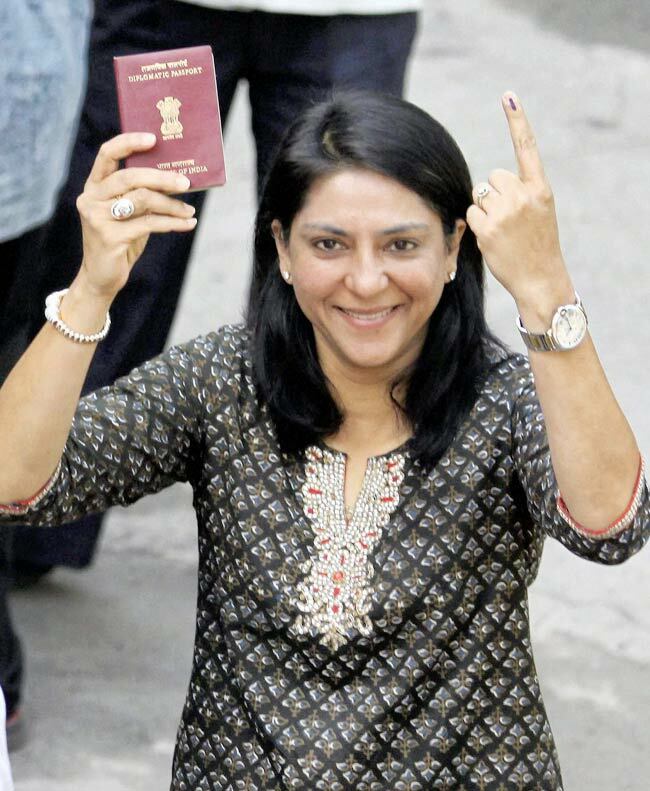 Priya Dutt Roncon (born 28 August 1966) is an Indian politician. She was elected for the first time to the 14th Lok Sabha from Mumbai North West constituency in Maharashtra on 22 November 2005, representing the Indian National Congress party. She represented the Mumbai North Central constituency in the 15th Lok Sabha from 2009. In the 2014 Indian general election, she was defeated by Poonam Mahajan of the BJP by a margin of around 1.86 lakh votes. Priya Dutt is the daughter of the late Bollywood actor and politician Sunil Dutt and Nargis. She is of Punjabi descent. Her parents were elected to represent the Indian National Congress and her father was a government minister. 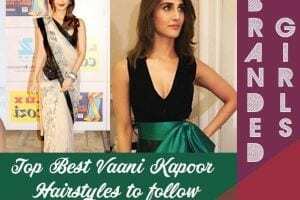 She is the sister of actor Sanjay Dutt and Namrata Dutt. With her sister, she published a memoir, Mr and Mrs Dutt: Memories of our Parents, in 2007. She received her B.A. degree in sociology from Sophia College, Mumbai University. She has a Post Graduate Diploma in television production from the Center for Media Arts, New York City, New York, United States. 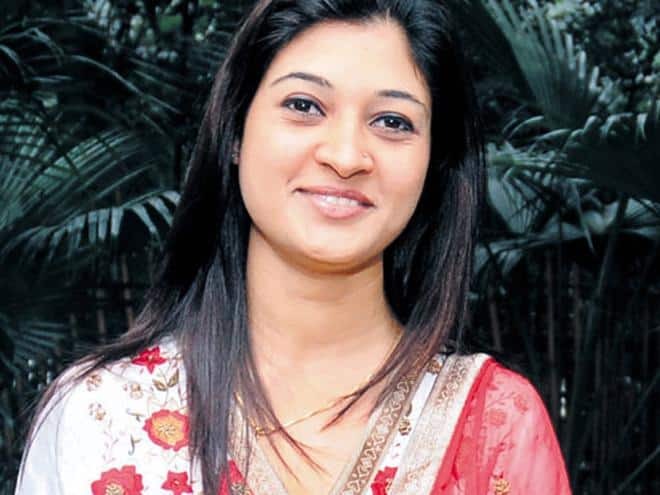 Alka Lamba (born 21 September 1975) is an Indian politician. After serving the Indian National Congress in various capacities for more than 20 years, she quit to join the Aam Aadmi Party on 26 December 2014. In February 2015, Lamba was elected to the Delhi Legislative Assembly from Chandni Chowk. 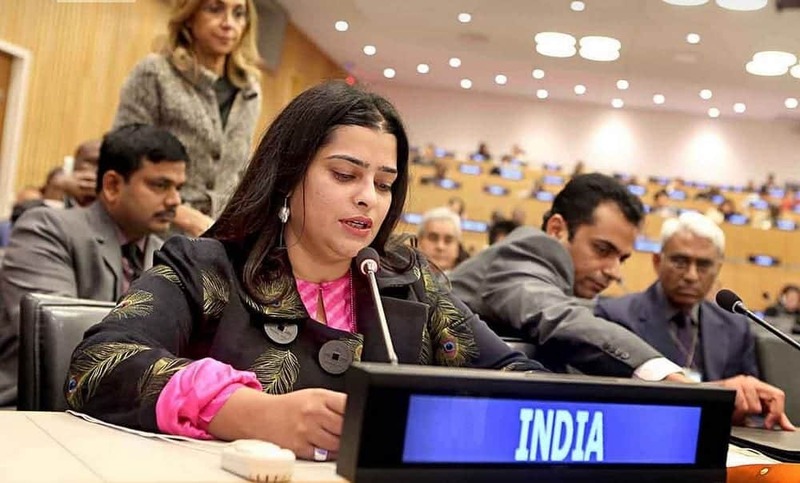 Lamba began her career as a student leader, and is former President of Delhi University Students’ Union, former National President of National Students’ Union of India, former General Secretary of Delhi Pradesh Congress Committee and former Secretary of All India Congress Committee. She is Chairperson of the NGO Go India Foundation. Dimple Yadav, along with being a classic and attractive face of India, is the Indian politician of the Samajwadi Party of the Indian parliament. She also happens to be the chief minister of Uttar Pradesh. Dimple Yadav was born in 1978 at Pune, Maharashtra, she was the second of three daughters of retired Indian Army Col R. C. S. Rawat and Champa Rawat. Her family is originally from Uttarakhand. She was educated in Pune, Bhatinda and Andaman and Nicobar island and Army Public School, Nehru road, Lucknow. 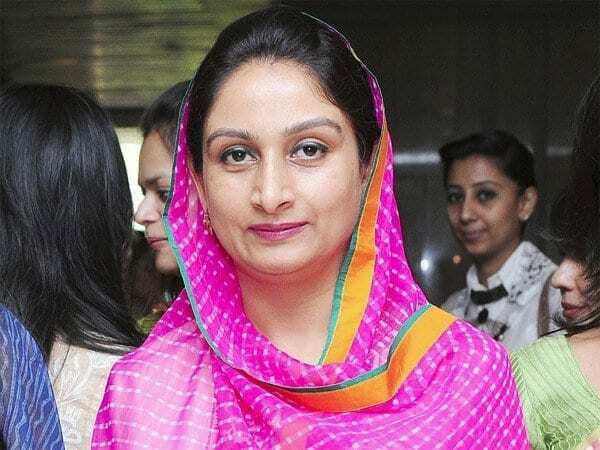 Harsimrat is the Union Cabinet Minister of Food Processing in the Government of India and member of parliament from Bathinda. She is a member of Shiromani Akali Dal. Her husband Sukhbir Singh Badal was the deputy chief minister of Punjab and the president of Shiromani Akali Dal. Harsimrat was born on 25 July 1966 to Satyajit and Sukhmanjus Majithia in Delhi. 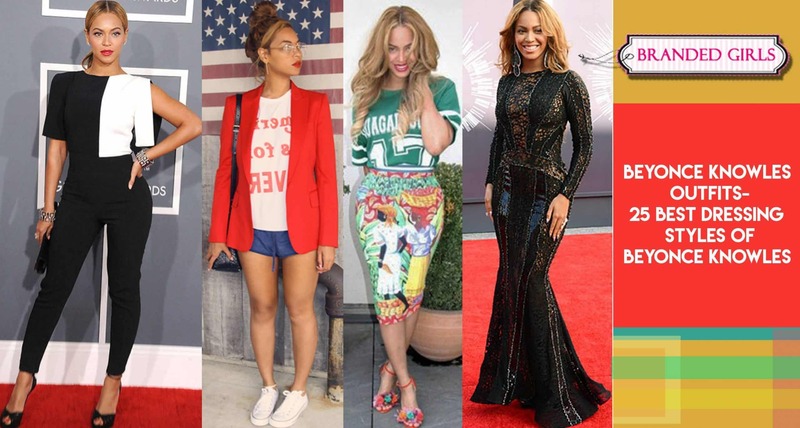 She is a matriculate and holds a diploma in textile design. 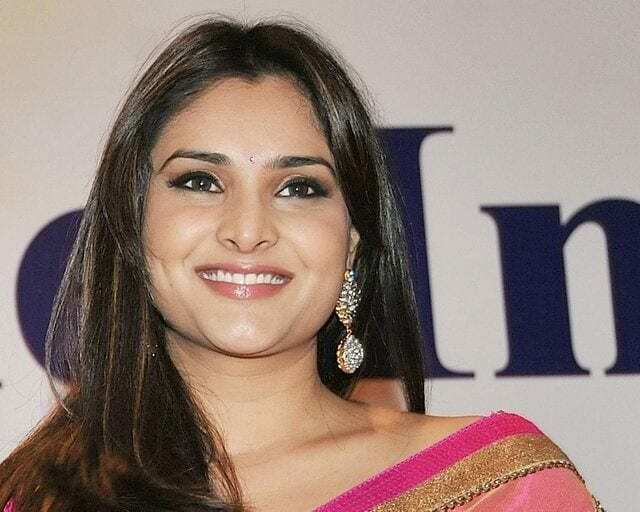 Divya Spandana (born 29 November 1982), who was known professionally as Ramya, is an Indian film actress and politician. 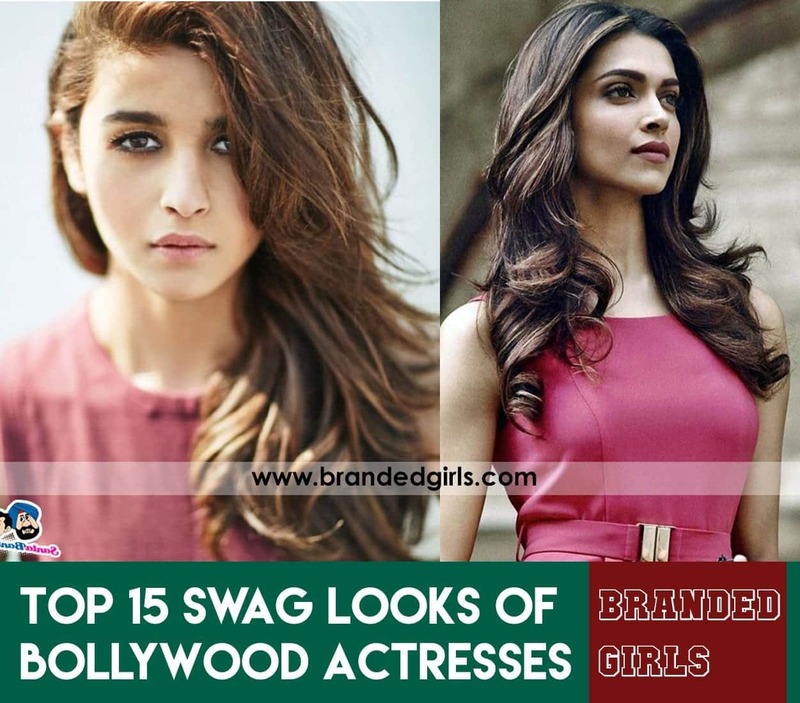 She primarily works in Kannada film industry, but also appears in Tamil and Telugu language films. Ramya is the recipient of two Filmfare Awards South, an Udaya Award, and a Karnataka State Film Award. 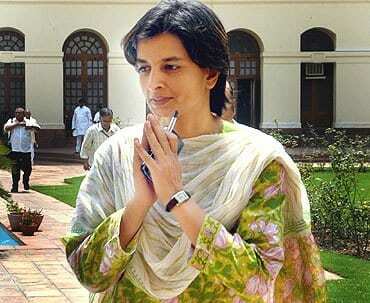 Spandana joined the Indian National Congress in 2012 as a member of its youth wing; she later won a 2013 by-election to become a Member of Parliament for Mandya constituency in Karnataka, but was defeated in a general elections the following year. She has been appointed as the head of Congress’ digital media team and had been credited by media outlets for having transformed the political party’s image on social media. We hope you liked this article. 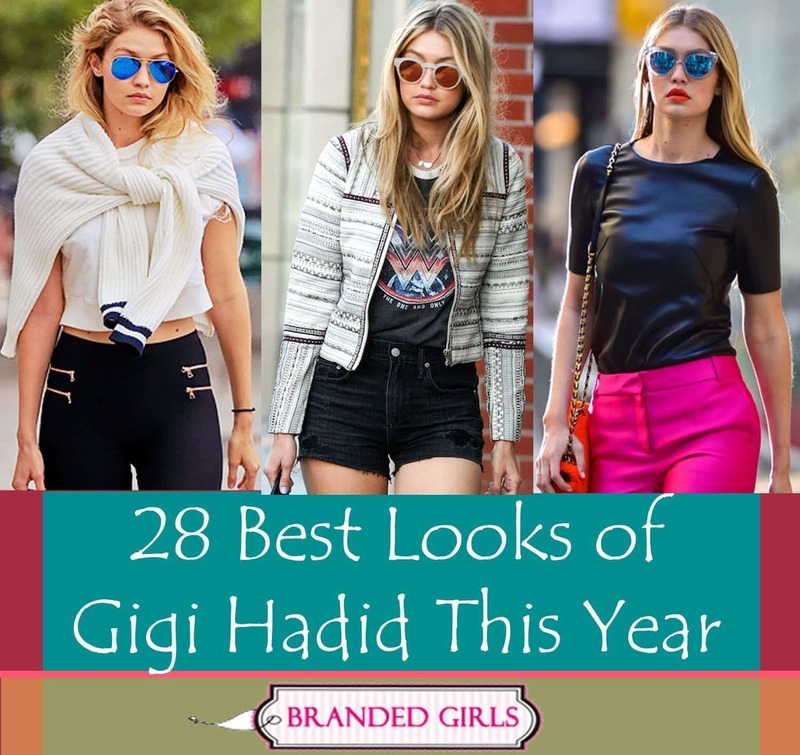 For more informative and entertaining articles like it, please visit more of our website Branded Girls.